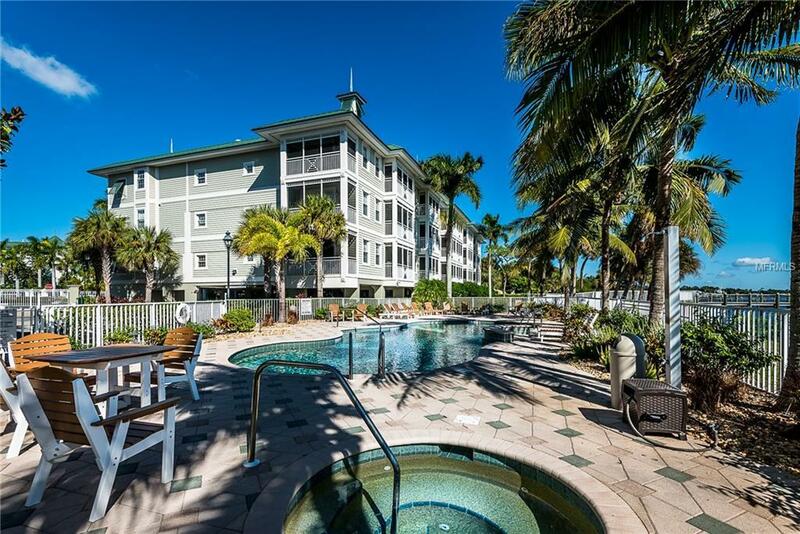 SEASONAL RENTAL- Rented from Dec 10 to June 17, 2019. 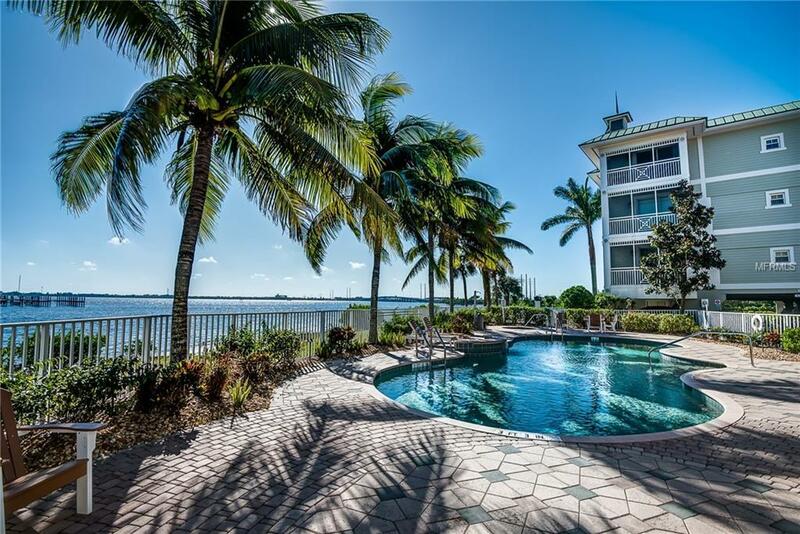 Turnkey Furnished Waterfront Condo on Charlotte Harbor. Close to parks, shopping, downtown Punta Gorda. Comes with a boatslip. This spacious elegantly furnished 3-bedroom 2.5 bath condo features granite counter tops, wood cabinetry. Step into the screened lanai from your living room or master bedroom with gorgeous views of Peace River and Charlotte Harbor. Master bathroom features double vanity, huge walk in shower with separate tub. All windows and 8 ft sliders are hurricane impact glass for convenience in storm protection. The Peace River Preserve community has a resort style swimming pool, hot tub, gated entrance, picnic tables with community grill. 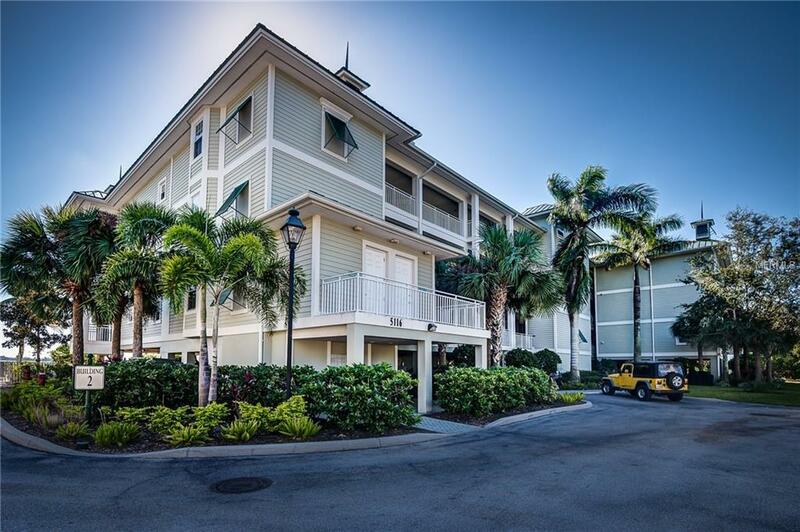 The boatslip is conveniently located directly in front of condo. 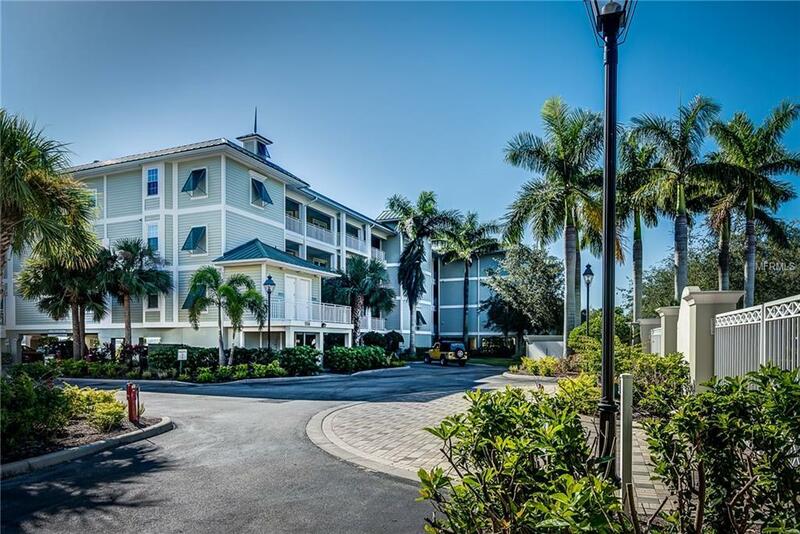 Located close to historic downtown Punta Gorda, restaurants, seasonal festivals, the Riverwalk and more. Call today for a showing. 12% tax apply for all rentals of 6 months or less.